Guys Please Google these amazing young men. 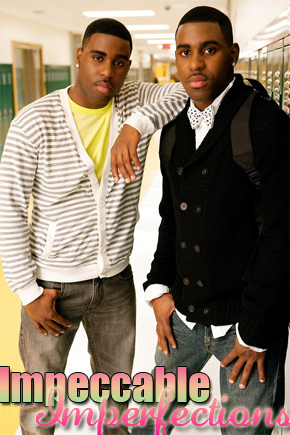 Justin and Jarrell make up this powerful Identical Twin Rapping Duo. They are positive men, rapping about something other than Drugs, Baby Momma Drama, and vulgar sexcapades! They are really representing for our young talented black guys. They have amazing music and they are very entertaining. Please be on the look out for their new single Dorm Room Which will be available for download October.18.2010 They need 4,000 downloads. Let's make it happen. Support Talent. Check Out My Latest YouTube Video. I had to shout my guys out!